Happy almost Mother’s Day! Today on the podcast, we’re chatting with mama and podcast host Amber O’Hearn all about how we as moms can serve God and live out the Great Commission. Amber and I have a wide-ranging discussion about toddler parenting, the struggles of motherhood, and how we can live out our feminism through raising littles. 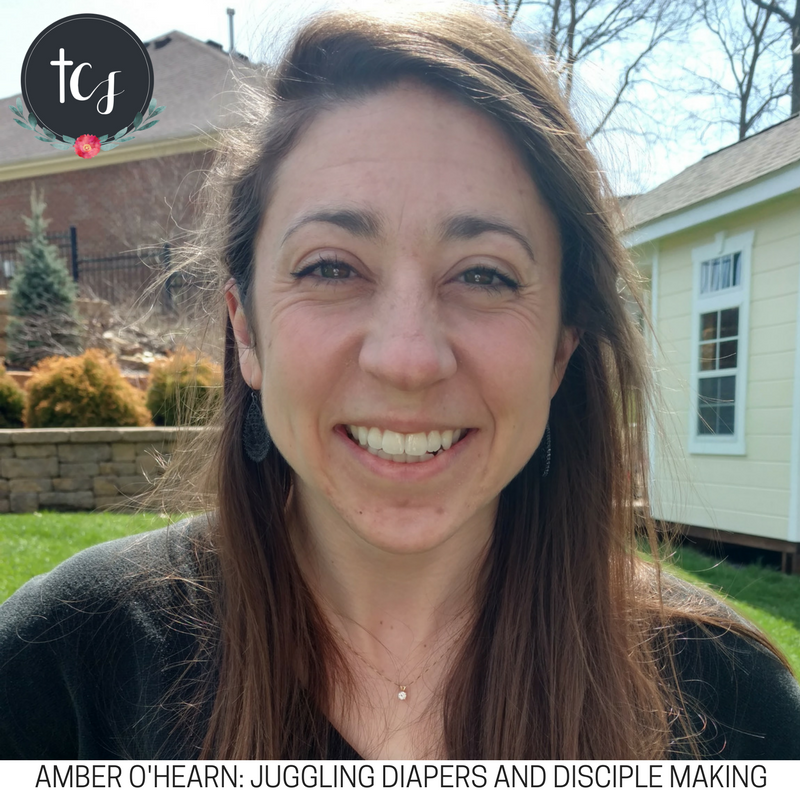 Amber’s podcast, Diapers and Disciples, is a joy to listen to so it was a lot of fun to have her on the other end of the microphone! We also offer a few resources for anyone looking to launch their own podcast. Enjoy! Good Enough is Good Enough by Colleen Duggan is about learning tough lessons through years of struggling with unrealistic expectations. She shares both funny parenting moments and difficult times of self-scrutiny. Happy Mother's Day! A winner will be notified on May 16. Success! You've been entered. Good luck!